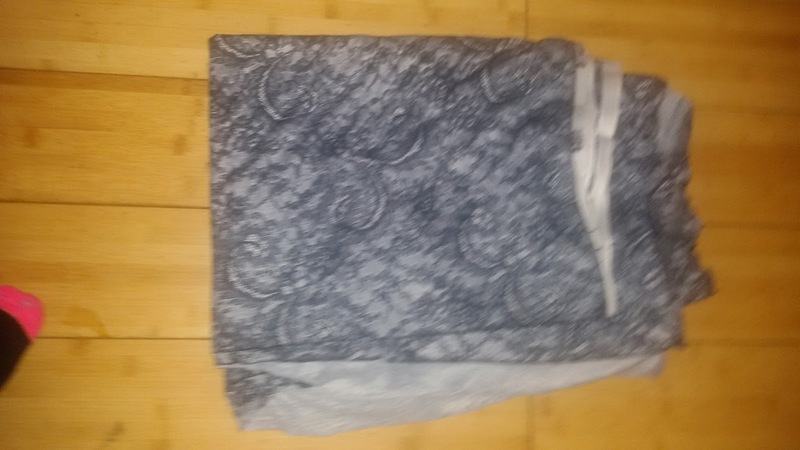 I recently made my first pair leggings, which has been an interesting challenge, as I have never made anything like trouser or leggings previously. 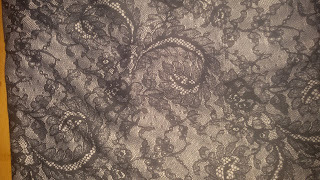 The fabric I got was from South Sheilds market and it cost £3.00 for three and a half metres. 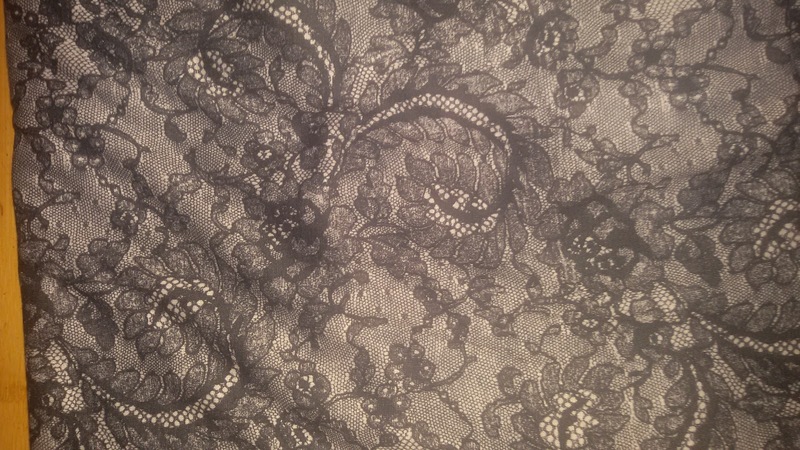 I fell in love with pattern instantly, as I love lace style print, and thought a pair of legging would look fantastic with a plain dresses/ tunics and add more interest to any outfit. 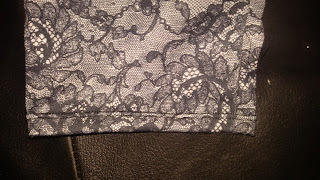 The fabric was good quality, mostly a polyester with either viscose or cotton combined. The material was easier to work with than, I first anticipated, the fabric sewed without tugging on the sewing machine it glided as it was high standard quilting cotton. The pattern I used was Newlook 6323 leggings the pattern I got from Leeds on sale, as I was hoping to create more leggings. I love this pattern as I can also make tunic tops at a later date. To make the leggings I found this difficult to interpret and understand the instructions, then again that's just me I learn better by someone showing me how to do an activity than reading instructions. I made multiple mistakes constructing the leggings together by sewing the wrong seams together, which resulted in unpicking the seams several times, I 'm surprised that leggings don't look like swiss cheese by now with the number of holes they had through them with the copious amounts of sewing. By the end, I got frustrated with the leggings I had to take them to my sewing tutor who showed me the correct way to sew the seams. 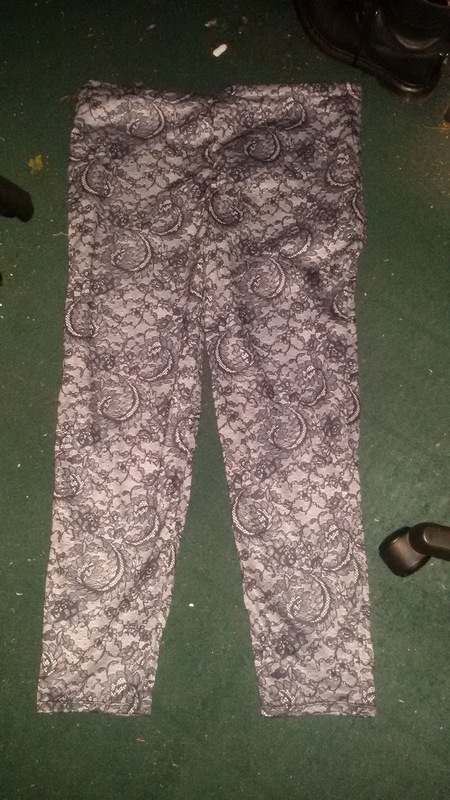 I found the leggings were easy to make once I was shown how to make the leggings. I had to match up a pair of the short side and a long side of the leggings that were the front and back. Then sew the crotch then match the side together and hem the bottom and finish the waist. After completing the leggings they feel more like pants than leggings I haven't worn them yet, but will with a tunic and pair of boots, I may even wear them for the summer. Well they look good. And I like the fabric you chose to use. Learning to sew takes a long time. Have patience and you will succeed! As for the fit, that is a common problem with patterns. 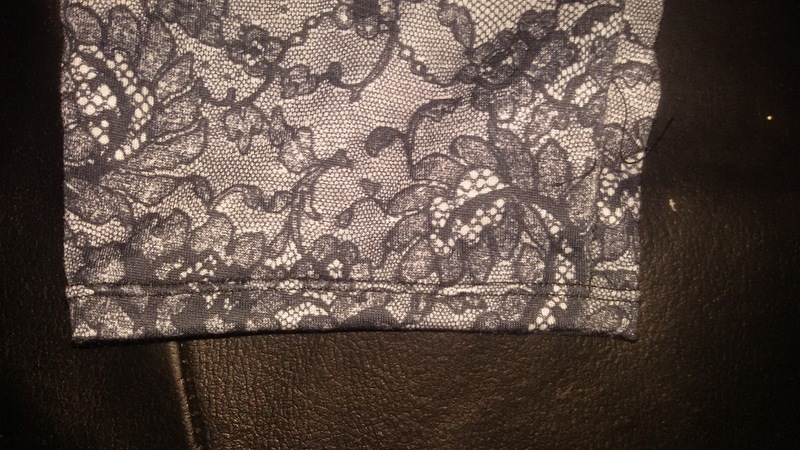 Next time lay out a pair of your favourite store bought leggings over the pattern and trace. I'll bet that pattern is much larger. And be sure to measure the actual pattern pieces. Never just trust the back of the pattern. Sewing patterns have a ton of ease built into them. Modern clothes are close fitting so you will have to alter the pattern to get the right fit. That's where you run into problems. Measure twice cut once. Lol. Thanks that's means a lot from an experienced seamstress. 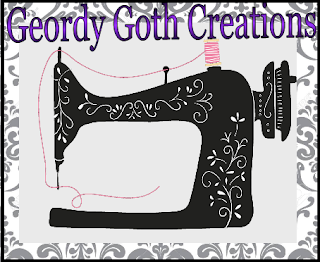 I've been sewing for about six years and often I tend to re-use the same pattern, rather than attempt to challenge myself to develop my skills. Great work! Don't worry, I remember trying to make bloomers from an online tutorial and ending up with something that could really only be described as "low rise clown pants". Yours actually ended up really pretty! 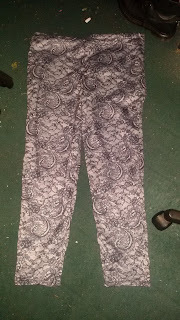 I had more than several attempts of mistakes beffore getting the leggings to a reasonable finish lol. I know what to nextime. But thanks for your lovely comments.